Everyone desires something unique when choosing a new place to call home. 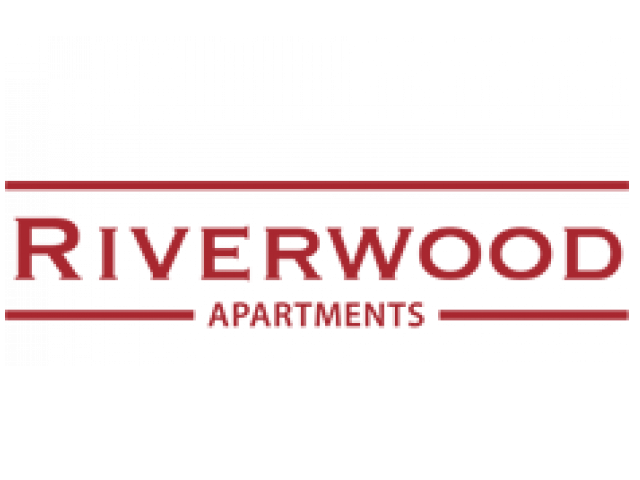 With 5 floor plans to choose from, Riverwood has an option to fit your own needs. 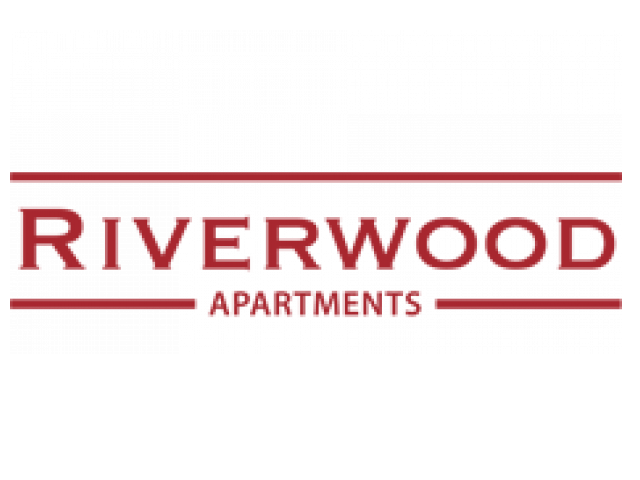 Choose between our one- or two- bedroom floor plans with in-home washer and dryer, private balcony or patio and handful of other amenities. Most importantly, rest assured knowing that our team will help you every step of the way.